There's more bad news regarding California's effort to climb out of its huge revenue hole. 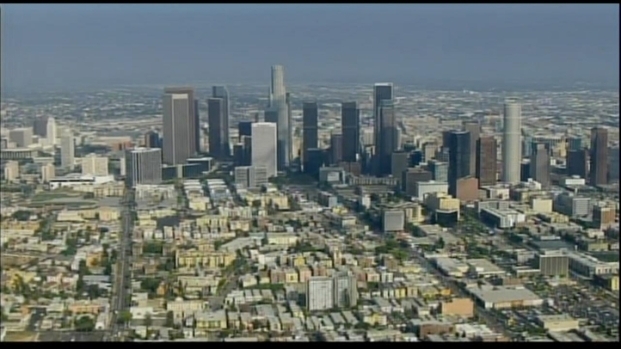 Data released by the Census Bureau shows that revenues in California have been growing well below the national average for some time. Between July 1, 2010 and July 1, 2011, the 41 states collecting personal income taxes showed an average increase of 16.5 percent, compared with 7.4 percent in California. Nationally, the take from corporate income taxes increased by an average of 19.1 percent, far above the 12.2 percent increase in California. The state budget was built around the state taking in a certain amount of tax revenue. In June, the first month in the fiscal year - the state is already more than $500 million short. What does this mean for Californians and could things get worse? And among the 45 states collecting sales taxes, revenues went up by an average of 2.9 percent, nearly triple the 1.1 percent increase in California. It doesn't take a rocket scientist to see that California is having a much more difficult time than most other states in escaping the recession. This observation is tragic enough, considering the state's high unemployment rate of 11.9 percent, second highest in the nation. On the first month of the new fiscal year, California tax revenues are down...triggering more concerns about further cutbacks to health and education. 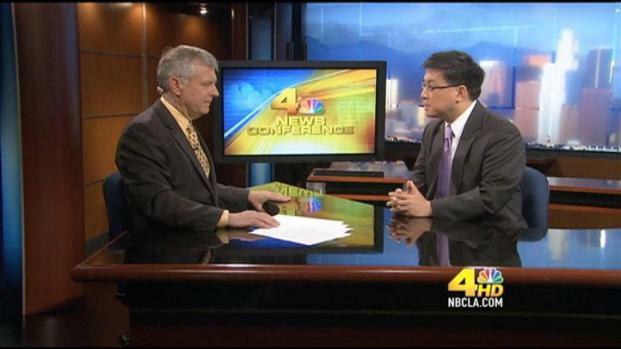 We talk to State Controller John Chiang to get the low down. However, the issue becomes all the more serious when we recall that the governor and legislature passed a budget last July that assumes an extra $4 billion in revenues. Without those revenues, the state is likely to make further cuts to the massive reductions already in place. Early revenue assessments show that California is falling well short of those expectations. What makes the $4 billion prayer all the more unfortunate (and unrealistic) is the data mentioned at the beginning of this column--that California has not been recovering like other states. How, then, could the legislature and governor conclude that the state would suddenly increase its revenue streams, given data showing otherwise? Could it be it was politically more pleasant to bet on unmerited assumptions than to deal with ugly realities of expenditures exceeding income? Perhaps we'll learn more about their "new math" assumptions when the governor and his legislative colleagues explain the cuts they will be forced to make in January--cuts likely to be far more draconian than if they had acted in July.